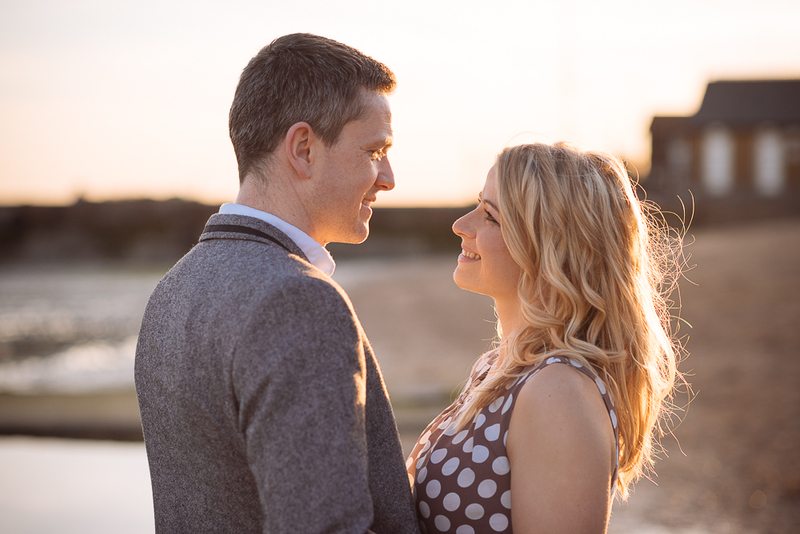 For my first engagement shoot of 2016 I met up with Simon & Amanda down in their hometown. We got super lucky with the weather – it being the warmest day of the year so far. 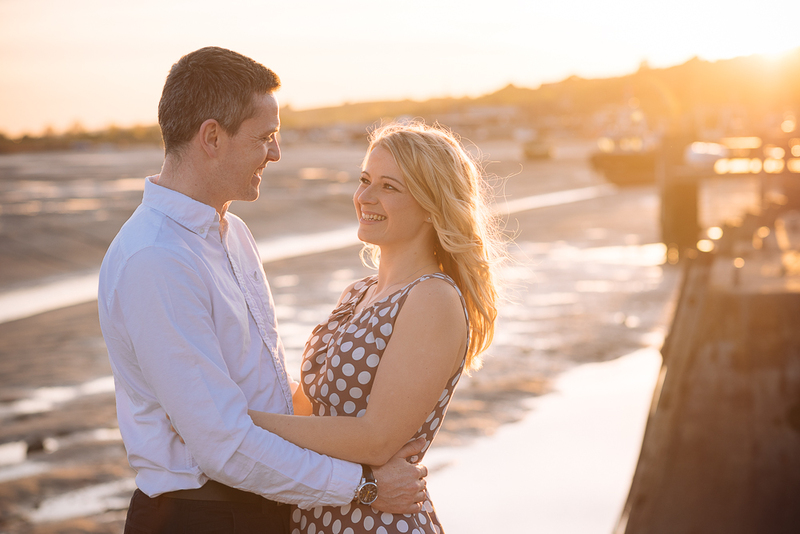 We had timed the shoot to be during the golden hour – the last light of the day, and it worked beautifully. 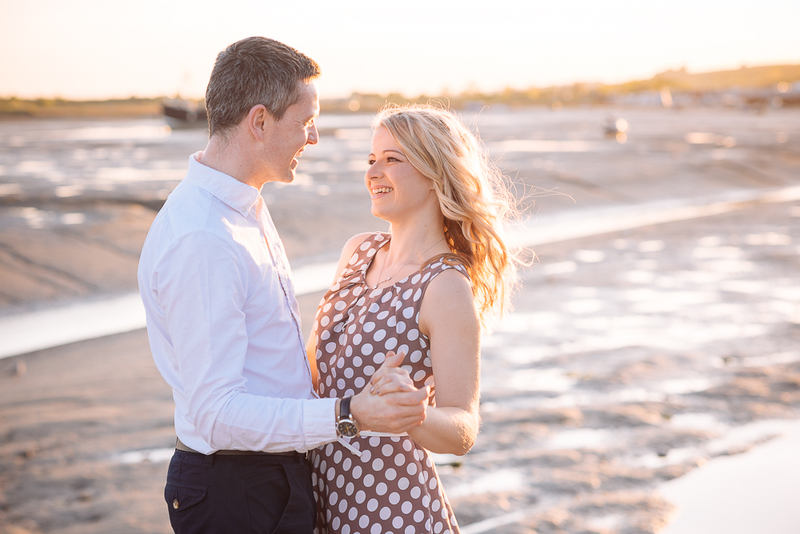 We shot in the seaside village of Leigh on Sea, which is just outside Southend, and it was also a chance for me to see the venue for their upcoming wedding later this month. 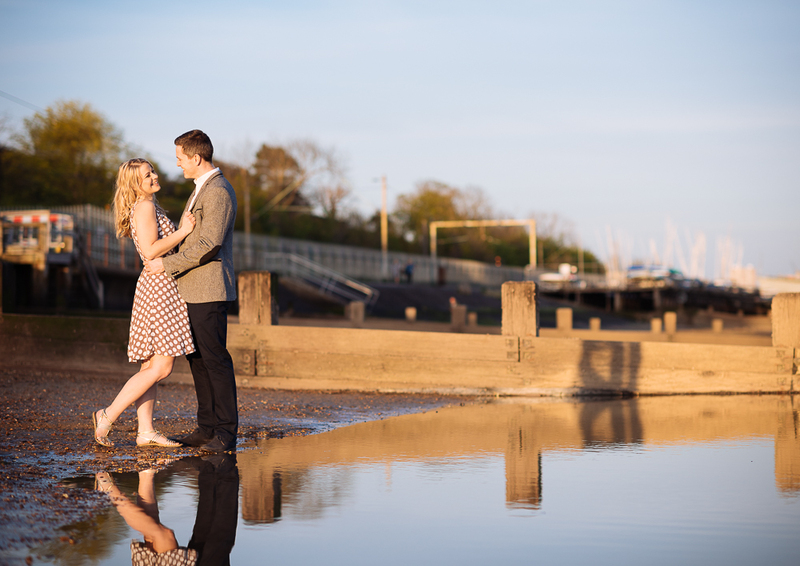 Here are a few of my favourite images from our shoot.